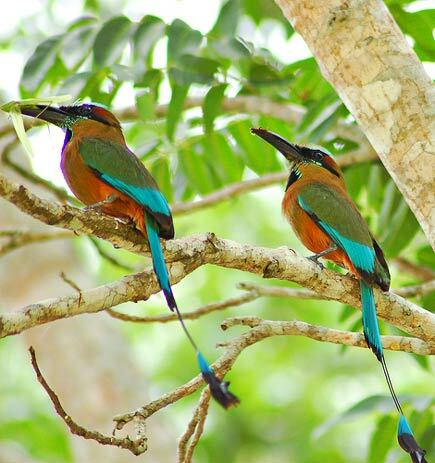 This image of turquoise-browed motmots comes from jvverde’s photostream. Mexican president Felipe Calderon visited the Sierra Chincua monarch butterfly reserve to announce a new $4.6 million program that will provide equipement and marketing support for the preserve, which is the winter refuge of monarch butterflies that migrate south from Mexico. 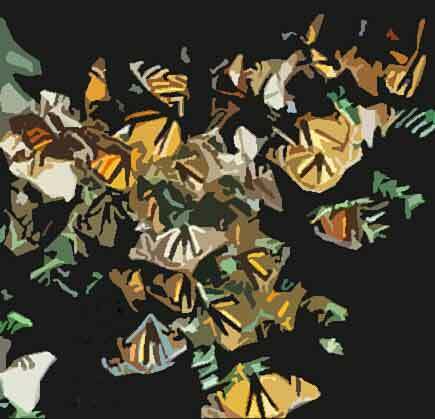 Without a safe Mexican habitat, the butterflies would be endangered. The butterflies’ stay meant the essence of the dead, because the butterflies used to arrive around the time of the Day of the Dead and for the Otomí and Mazahua, they represented the spirit of the harvest, because the harvest ended when the Monarch butterfly arrived. These butterflies, which attract thousands of tourists, are regarded as one of Mexico’s natural wonders and this season, we hope to receive 230,000 tourists. Calderon also announced that Mexico is working with the United Nations to have the monarch butterfly area recognized as a World Heritage Site. Plants are nurtured for medicine, ornaments, food, spices, dyes, poisons, construction, household products, toys, beverages, rituals, fodder and many more household needs. These forest gardens may at first look more like a compost heap and untamed jungle, but as you spend time with the farmers, you come to understand the management strategies and the alliance that actively engages in the verdant environment. 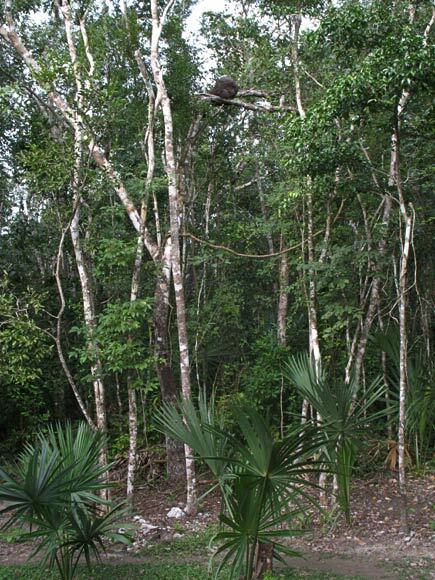 While plants introduced over the past 500 years influence these contemporary gardens, more than 90% of the native forest oligarchy is nurtured in the traditional forest garden suggesting that the structure of the forest and the forest garden is much the same. 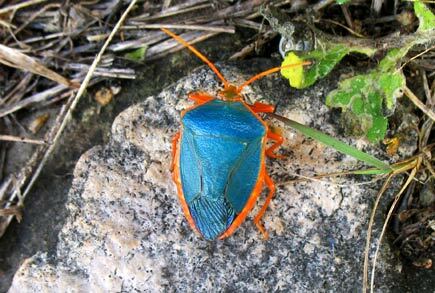 I took this photo of this colorful creature at the Maya site of Ek Balam in the northern Yucatan. So colorful! 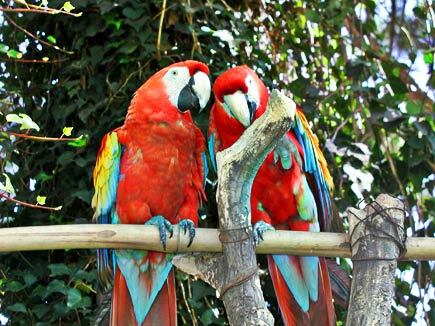 It’s not hard to see why the ancient Maya attached such importance to the macaw. 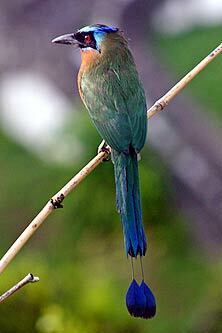 This handsome bird is a motmot, who may be seen in thickets and forrests throughout Mesoamerica. His name comes from the sound he makes (often heard in early morning). I had always heard that the bird modifies his tail himself, plucking away at the midfeather to leave the barbs at the end. But now I read that the middle feathers are weak and fall off naturally. The Mayan word for motmot is xukpi. The sound is from Dan Merrill’s excellent Bird Songs of Santa Rosa. The image, blue-crowned motmot (Momotus momota) is from Wikipedia. 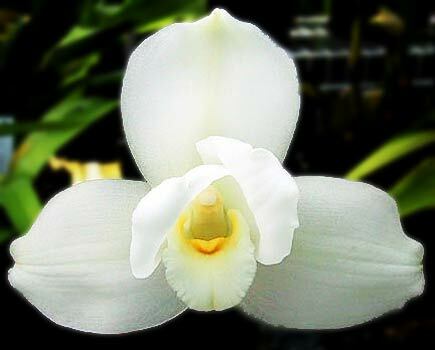 This rare orchid is found in Alta Verapaz, in the northwest of the country. It is fragrant and showy, but difficult to grow; commercial use is prohibited in Guatemala. 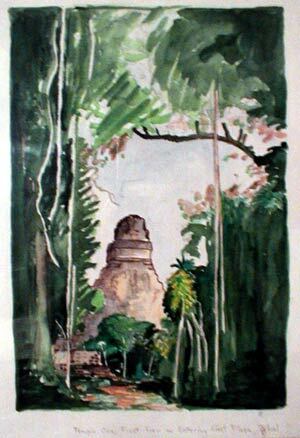 It is said to symbolize peace, beauty, and art.